Any guesses for where it is held? Of course, at Naples in Italy, which is believed to be the birthplace of pizza. The festival involves a four-day marathon of baking varieties of pizza where the pizza-makers show off their talents. And the festival comprises of not just eating these pizzas, but the celebration is accompanied by lots of music and performances. The city of Naples is filled with the smell of our favorite food throughout. It is usually held in the month of September. 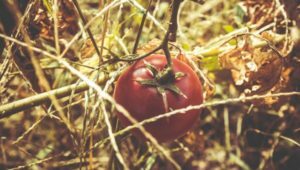 Held in Valencian town of Bunol, Spain, this food fight festival involves participants throwing tomatoes at each other and getting drenched in the tomato puree completely, just for the sake of entertainment. Particular rules are to be followed while participating. The fight ends after an hour and no one is allowed to throw tomatoes after that. On the night before the fight, the participants compete in a cooking contest. The weeklong festival is accompanied by lots of music, parades, dancing and fireworks. It is usually held on the last Wednesday of August. This is a 16-18 day long festival wholly dedicated to beer. In this event, varieties of beer are consumed. There are side-stalls that serve traditional foods like roasted chicken, potato dumplings, grilled fish, pretzels, grilled pork, etc. 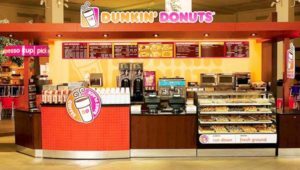 There are also numerous attractions like amusement rides and games. The festival starts in late September and lasts till the first weekend of October. 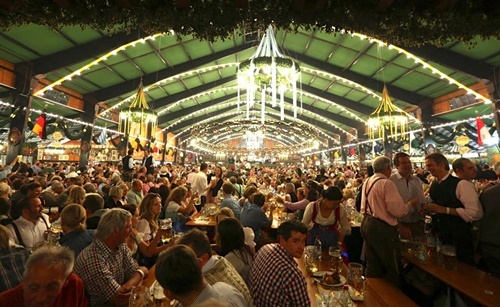 This is considered to be the largest “Volksfest” (beer festival and travelling funfair) in the world. This five-day long festival is celebrated on the coast of Maine during the first weekend of August from Wednesday to Sunday. Conducted by volunteers, it gives a real good boost to the lobster industry of Maine. Over 20,000 pounds of lobster is served during the event. The celebrations also include a big parade, cooking contests, great entertainment and so on. 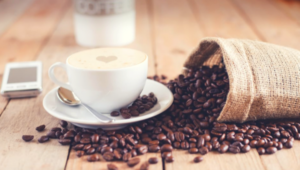 What’s unique and attractive about this festival is that it donates all its profits to the emergency services, scholarships, and community welfare. Celebrated mostly across Asia, including China, Vietnam, Singapore, Taiwan and Phillipines in late September to early October with full moon at night, this harvest festival incorporates celebrating the year’s harvest and making offerings to The Moon Goddess. 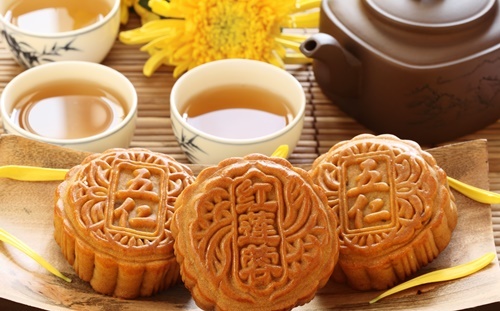 Mooncakes of different flavors are made, such as Five Kernel, Red Bean, Lotus Paste, etc. Different kinds of foods are prepared as food offerings. Other main attractions include food displays and children carrying lanterns symbolizing good luck and hope. When life throws melons at you, throw a festival. That’s what people of Chinchilla do. 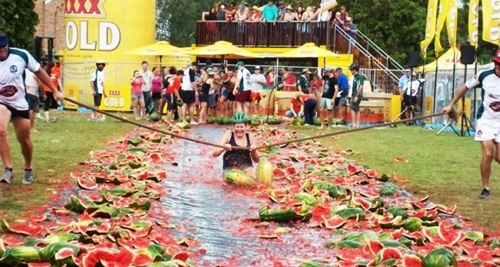 Melon festival at Chinchilla, the melon capital of Australia, revolves around water melons. Starting from melon-skiing to melon-spitting and finally awaiting the grand melon eating competition, numerous games involving water melons are conducted. 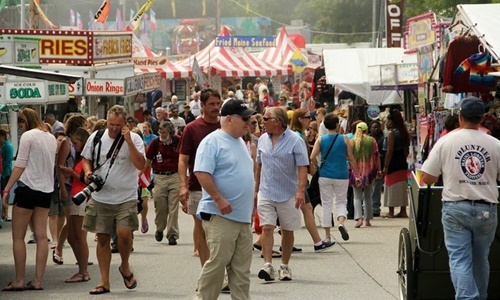 The festival is all set for fun and vigor with markets, parade, concert and more. 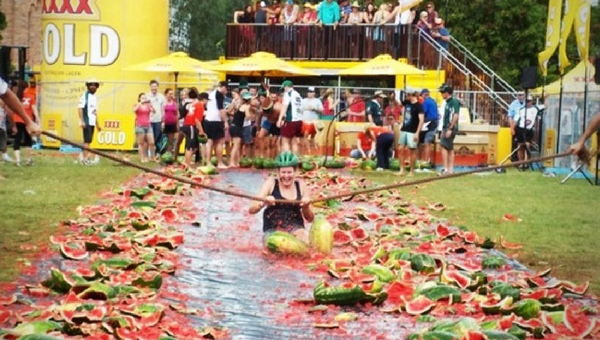 The streets of Chinchilla are filled with melon mayhem during the month of February. 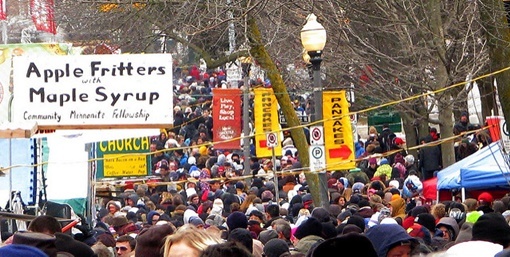 Also known as World’s Largest Maple Syrup Festival, it attracts nearly 70,000 people every year during April to the city of Elmira in Canada. Around 2000 people volunteer for the event and dedicatedly work towards its smooth functioning. As part of the event, people are served pancakes with the local maple syrup. There are many fun events and games to entertain the visitors. Lots of maple syrup is also sold. The funds raised from the festival are donated to community welfare. 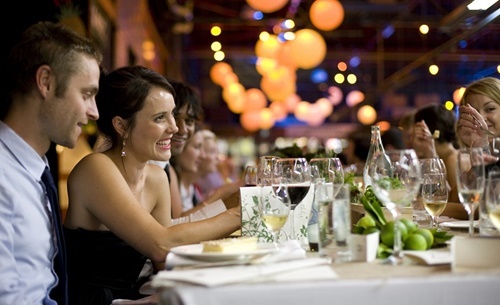 This festival started back in 1993 to promote Melbourne and Victoria’s food and wine culture. 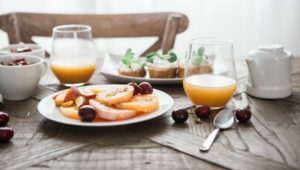 Usually held in the transition of February to March, this festival is hosted by a small group of people who coordinate the events in close association with Victoria’s food and wine industry. Thousands of food and wine enthusiasts visit Melbourne to participate in this festival which has over 250 events. Some well-known events include Langham Melbourne MasterClass, World’s Longest Lunch and Cellar Door at Southgate. 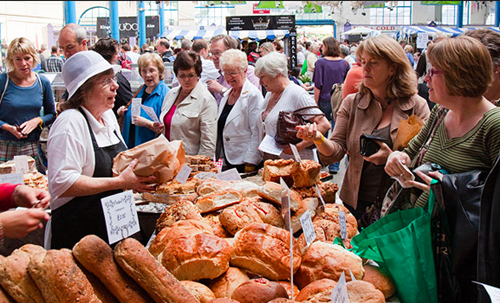 This annual food festival is held at Abergavenny in Wales each September. The festival aims to showcase everything attractive about British, Welsh and World food and drink. Over 200 stalls are set up all over. Visitors can find tasty and exotic foods everywhere. There are over 50 ticketed events which include master classes, debates and so on. 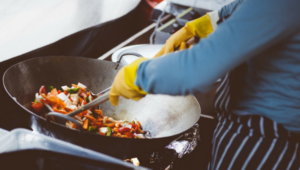 The top class chefs are invited to give demonstrations and let people know what magic they put in the food. The festival also features interactive workshops for various ages. These international events are worth travelling to, not just for food lovers but everyone. 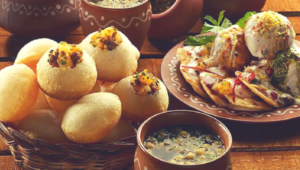 If we missed out any of your favourite food festivals, don’t hesitate to share them in the comment section!